A key question in the debate about Britain’s future in Europe concerns the alternative global economic connections available to the UK. The North American Free Trade Agreement, the European Free Trade Association and free-wheeling bilateralism all have their advocates. Yet one other alternative carries particular emotional resonance: the Commonwealth. For some Brexiters the Commonwealth is the perfect global trading network for the 21st century. At times this position carries a hint of nostalgia. In the leaders’ debate before the 2015 general election UKIP leader Nigel Farage described leaving the EU as a chance to reconnect with the rest of the world, “starting with our friends in the Commonwealth”. Yet is there in fact such an alternative? A key question in the debate about Britain’s future in Europe concerns the alternative global economic connections available to the UK. The North American Free Trade Agreement, the European Free Trade Association and free-wheeling bilateralism all have their advocates. Yet one other alternative carries particular emotional resonance: the Commonwealth. For some Brexiters the Commonwealth is the perfect global trading network for the 21st century. At times this position carries a hint of nostalgia. 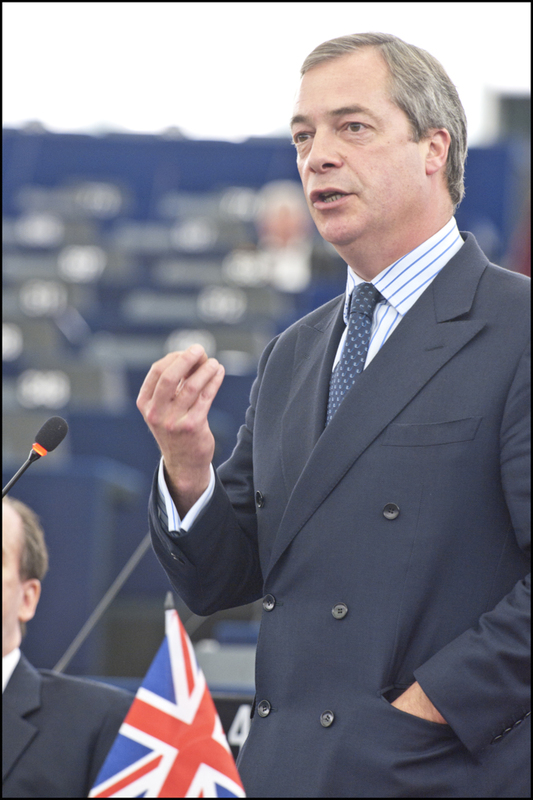 In the leaders’ debate before the 2015 general election UKIP leader Nigel Farage described leaving the EU as a chance to reconnect with the rest of the world, “starting with our friends in the Commonwealth”. Yet is there in fact such an alternative? The Commonwealth has its roots in the middle of the 19th century. 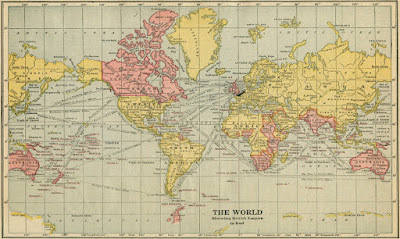 Having started granting autonomy to its territories in British North America in 1848, the UK had by 1910 conceded virtual internal self-government to Canada, Newfoundland, Australia, South Africa and New Zealand. These dominions moved further towards full statehood during World War I when they developed independent foreign and defence policies. 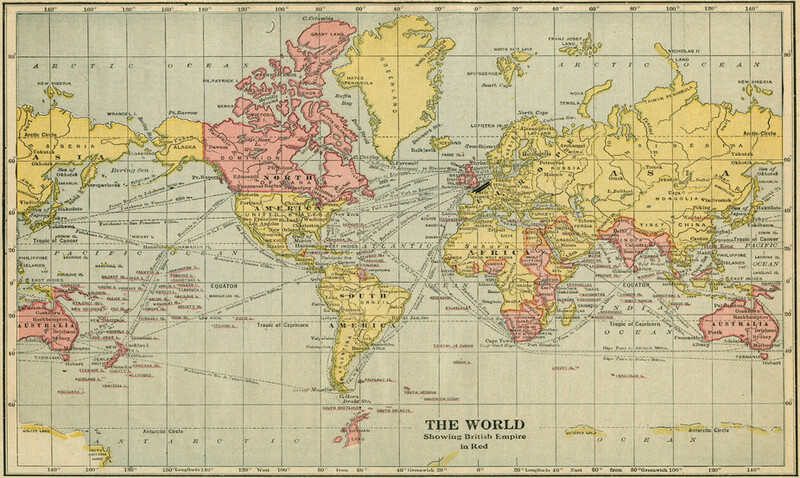 Recognising the change, the term “British Commonwealth of Nations” was first officially used in the 1921 Anglo-Irish Treaty. According to the 1926 Balfour Declaration the emergent Commonwealth was composed of “autonomous communities within the British Empire, equal in status, in no way subordinate one to another in any aspect of their domestic or external affairs”. Balfour’s words were given legal force by the 1931 Statute of Westminster. In keeping with the views of many Brexit advocates, the arrangement privileged national sovereignty above all else. Mutual preference is the practical expression of a desire to cooperate without that surrender of economic and political autonomy which is involved in any formal customs union with internal free trade. These tariff agreements emerged from bilateral negotiations between the members at the 1932 Imperial Economic Conference in Ottawa. British negotiators, including Neville Chamberlain, were shocked by the dominions' tough bargaining, which certainly made no concessions to imperial sentiment. It was a major political achievement to reach any agreement in the depths of the Depression with nationalism and protectionism on the rise. But the way the Commonwealth members jealously guarded their autonomy caused problems for the Ottawa system. 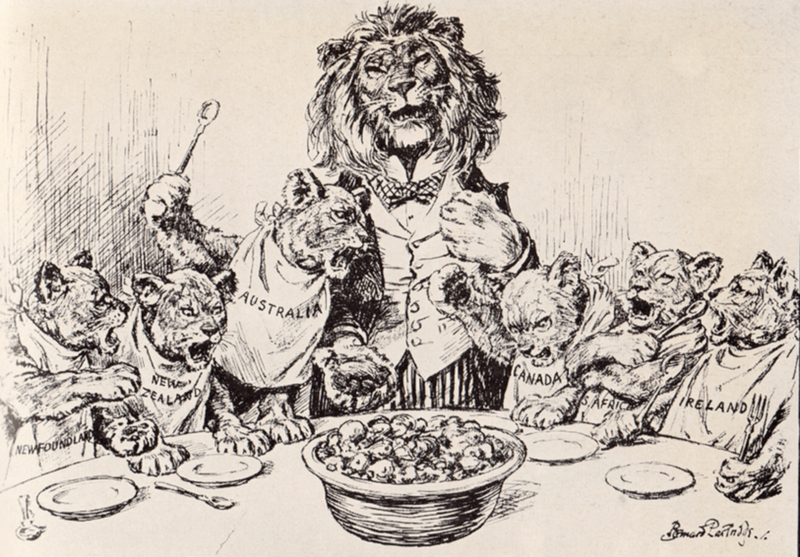 During the 1930s, the British and Australian governments became engaged in a prolonged argument about key clauses regarding protection allowed to Australian industry, for example. British and dominion businesses also complained extensively about the costs created by diverse regulations in different Commonwealth countries. For example British goods could only claim the preferential tariffs in the dominions if they had been made with certain proportions of British materials and labour. This loose intergovernmental cooperation on trade was a limited success. Without central institutions it was hard to promote uniformity and resolve disputes. Between 1932 and 1936 Britain’s empire and Commonwealth trade did rise from 33% to 37% of imports and from 41% to 47% of exports – but protectionism elsewhere and exchange problems probably contributed more than Ottawa. British trade with the Commonwealth peaked in the decade following World War II in the midst of exceptional circumstances. Immediately after the war the European economy was in tatters. Dollar shortages and exchange controls in the “Sterling Area” channelled trade towards Commonwealth members. In 1953, they accounted for 49% of UK imports and exports. In the years that followed, the Commonwealth would be profoundly transformed. Starting with India and Pakistan in 1947, Britain began conceding independence to its colonies in Asia, Africa and the Caribbean. Most became Commonwealth members. With this expanding and more politically diverse membership, the Commonwealth had ceased to be a tight-knit geopolitical and economic bloc by the 1960s. At the same time, new opportunities were opening up in Europe, Japan and the US as global trade reoriented around regional blocs. For the UK, few markets grew faster than those of western Europe. In 1957, the year the original six members of the EEC signed the Treaty of Rome, they took 12% of British imports and took 14% of exports. By 1972, the year before Britain entered the EEC, the figures had risen to 25% and 23% respectively. UK-Commonwealth trade had meanwhile fallen to 19% and 18%. Britain’s EEC trade had overtaken its Commonwealth trade despite the French president Charles De Gaulle twice vetoing UK applications to join the community. By this time, the Commonwealth had redefined its role as one complementing the international affiliations of its members. It was in the same year that the first Commonwealth secretary-general, Arnold Smith, a Canadian, articulated a “philosophy of the compatibility of the EEC and the Commonwealth”. What of the present? 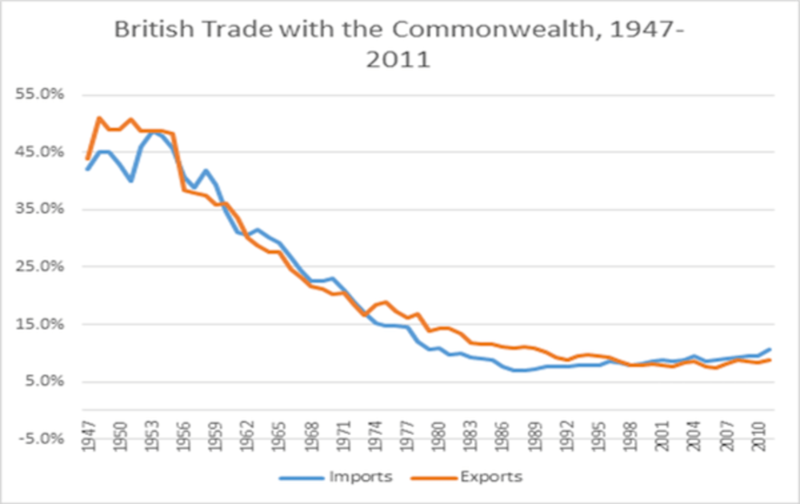 UK-Commonwealth trade continued to decline until 1998, since when it has undergone a slight revival. This has come while the UK and, from 2004, Malta and Cyprus have been within the EU. There remain some cultural and linguistic factors easing trade between Commonwealth members. But, as in Arnold Smith’s time, the 21st-century Commonwealth as an organisation aspires to an economic role which complements the other commitments of its members. Source: Commonwealth Secretariat, 1948-72; House of Commons Data, 1973-2011. What might all this tell us about Brexit? The experience of the 1930s illustrates that there are limits to supranational economic cooperation without some pooling of sovereignty. And the tough trade bargaining back then certainly gives no reason to think that post-Brexit bilateral trade deals would be easier with Commonwealth members than with anyone else. Many, such as New Zealand, prefer dealing with the larger market of the EU. In any case, the 1930s Commonwealth transformed in the 1960s to become the loose association that we recognise today. As early as 1966, it was clear to the leading members of the London-based Federation of Commonwealth Chambers of Commerce that “the Commonwealth is not a trading entity”. Whatever the possibilities of bilateral deals, the idea of a Commonwealth alternative to the EU has long been and remains an illusion. Will the Brussels Attacks Tip the Brexit Scales?